In this video I’m playing the Goldberg Variations no1 by Johan Sebastian Bach on mandolin. 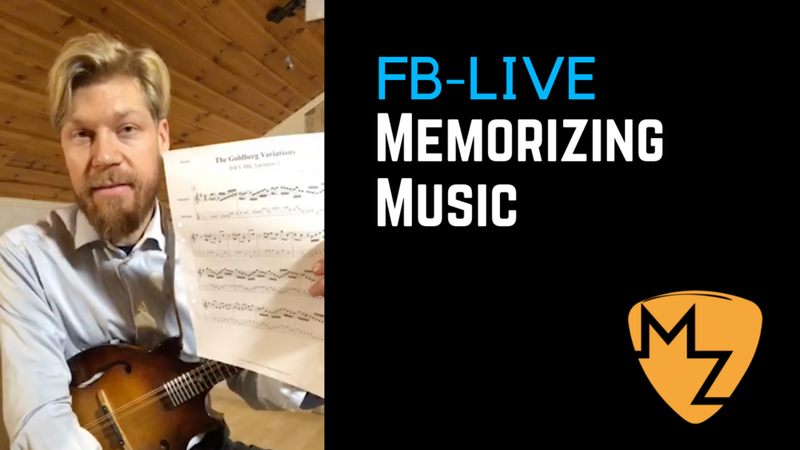 I also show how to use the technique of Back-chaining to speed up and improve the ability to memorizing music. Go download the free sheet music and TAB at my website if you want to play this fantastic piece that I first heard with Chris Thile and Mike Marshall.